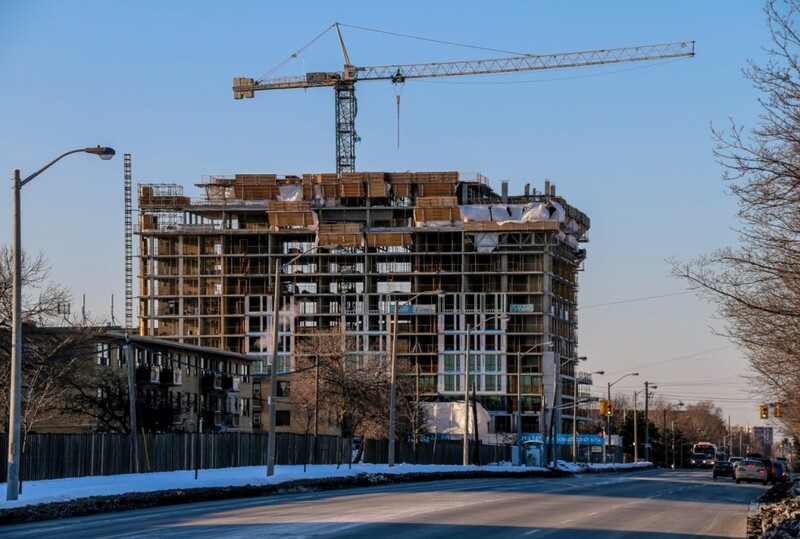 Slated for completion in October of this year, construction at Cloud9 Condos by Lash Group is right on schedule despite the frigid weather. BuzzBuzzHome News dropped by the site at 60 Esther Lorrie Drive last week to check out the progress. When we visited the site last summer, the project had just hit grade level. 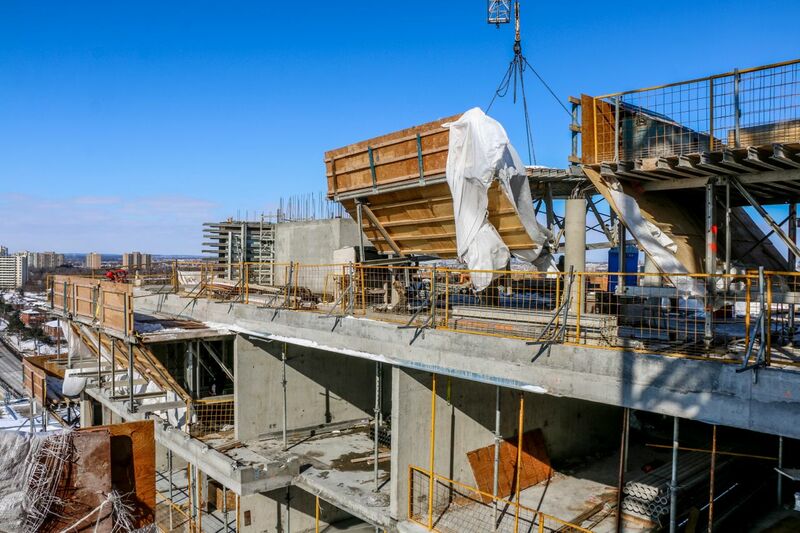 Today, construction on the 12-storey mid-rise has reached the roof, where crews are preparing to pour the last two levels of the mechanical penthouse. The roof will also house many of the development’s amenities including a swimming pool, fitness room, and rooftop lounge complete with fire pit and barbecue area. The development’s location also means residents will have sweeping rooftop views of the neighbourhood and the Toronto skyline beyond. Down on the lower floors, window installers have reached the fifth floor. As they enclose the building, workers continue to insulate, and install studs, electrical and plumbing rough-ins inside the suites. On the outside, the building features modern architecture by E.I. Richmond Architects Inc. with distinctive black brick that will line the facade. 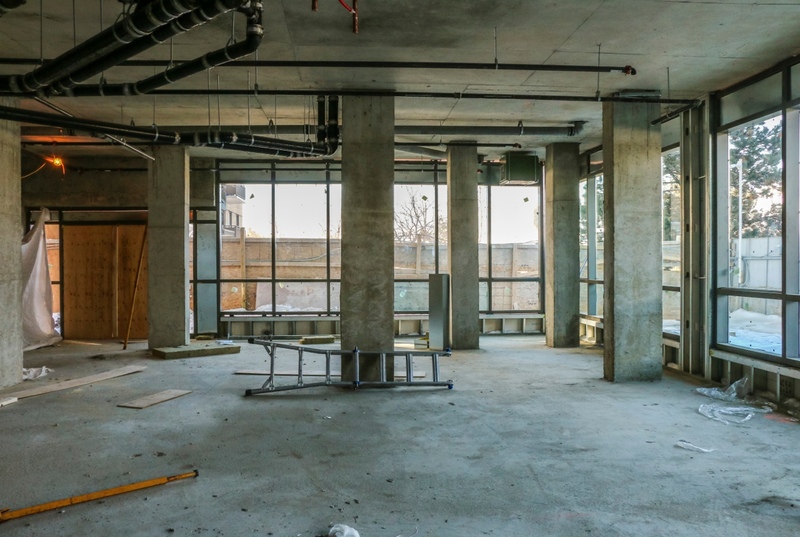 “The building has beautiful floor-to-ceiling windows and brick and precast highlights providing a design that could easily fit in the downtown core,” said Serge Mazzuca, Vice President of Construction at Lash Group. 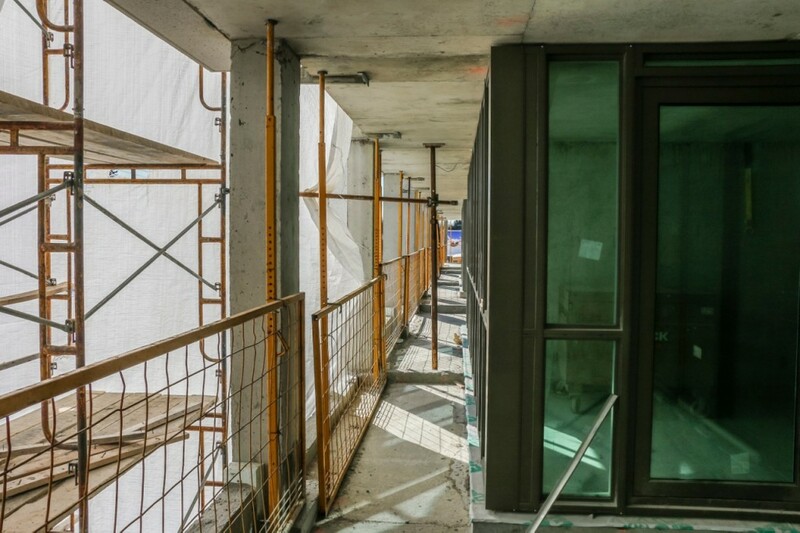 The ground floor will have more of the building’s amenities such as a party room and guest suite, but will also house a unique community room for the neighbourhood. This large social gathering space will be accessible to tenants in neighbouring older buildings which don’t typically have common areas. Another community-friendly feature is the the outdoor courtyard which will have a children’s playground with open access for all the neighbours. 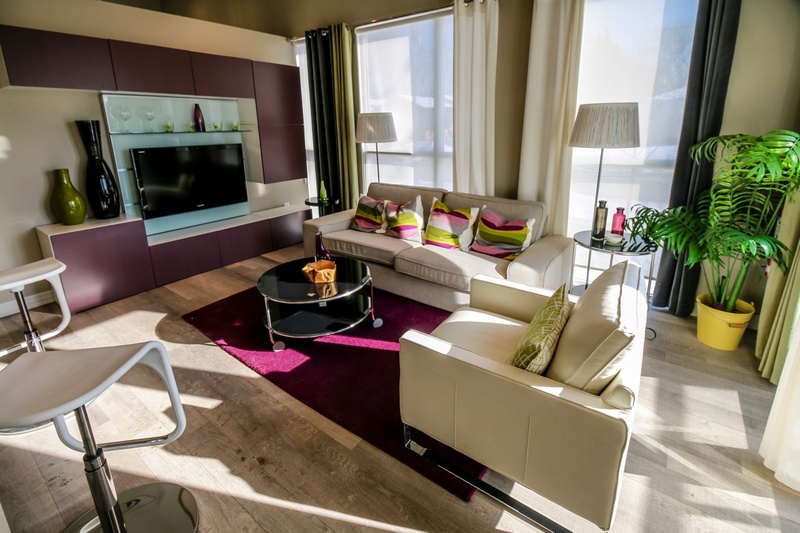 Suites at Cloud9 start in the $200,000s and feature plank laminate floors, porcelain tiles, contemporary, European-style cabinetry, granite countertops and a deluxe appliance package. 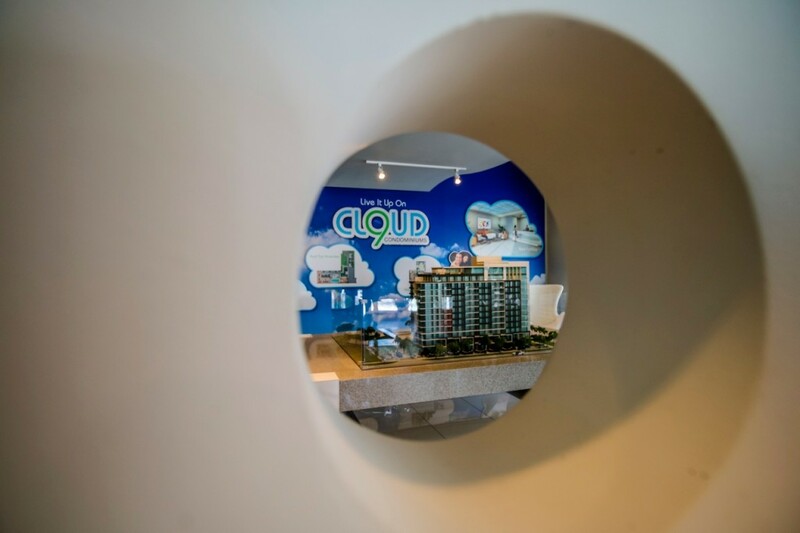 For more information, please contact 416 747 0199 or email info@cloud9condos.ca.